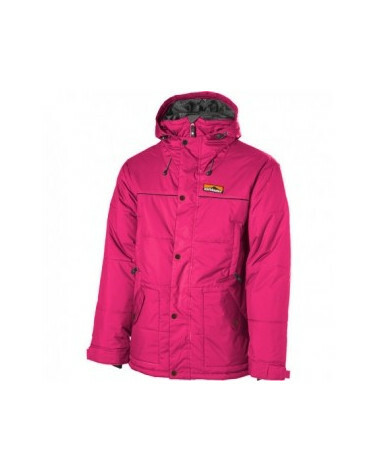 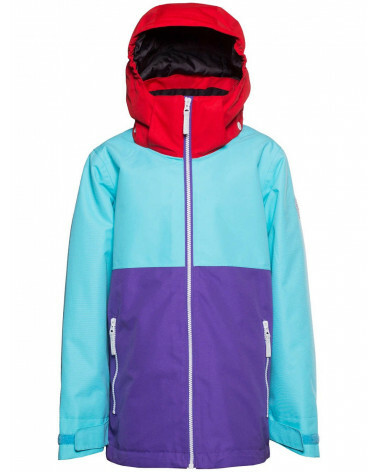 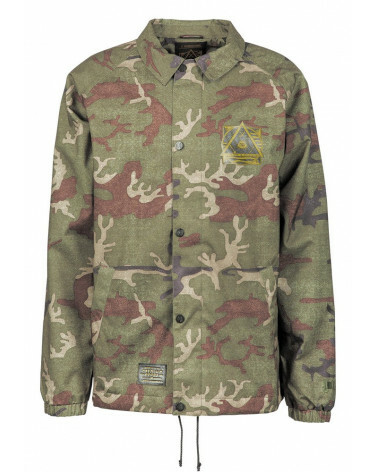 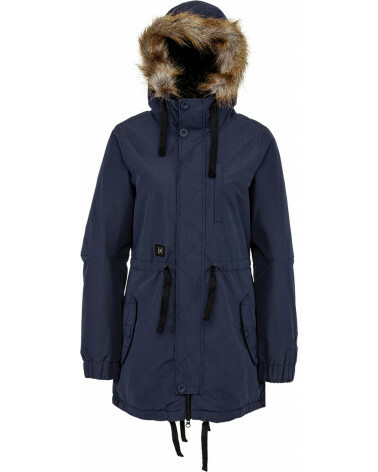 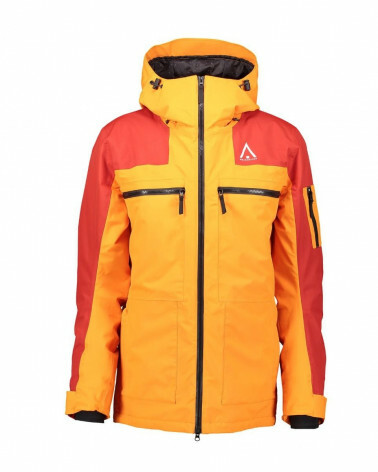 Designed for warmth and style Bristol Jacket is a versatile look for the snow or the street. 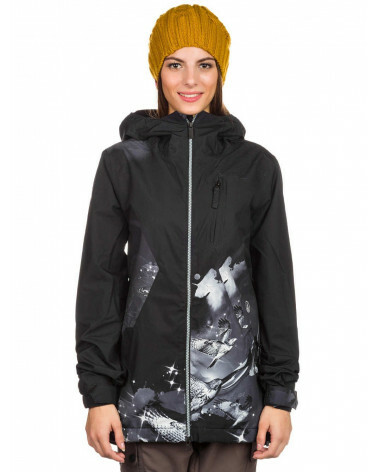 This long look features our V-Science 2-Layer shell exterior warmth plus butter faux fur lining for warmth inside and out. 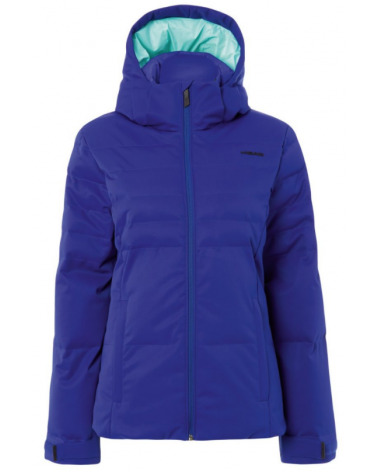 Includes our V-Science Breathable Lining System to ensure you never overheat.